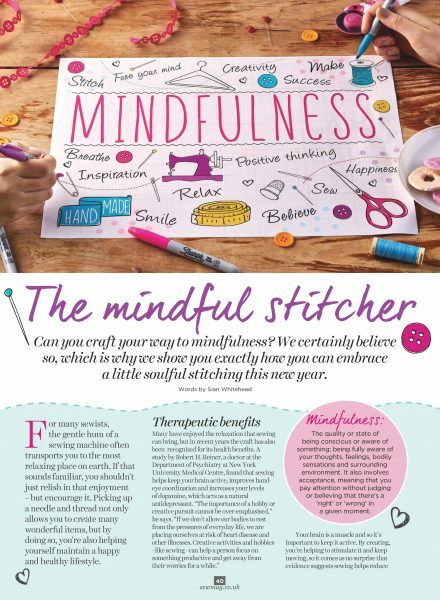 I’m very proud to be part of this wonderful article in Sew Magazine on the correlation between Mindfulness and Sewing. 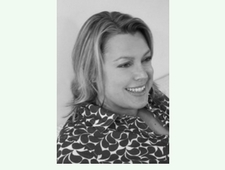 The mental health charity, Mind, also recognises the link between crafting and good mental health. Mind has created Crafternoon Sessions as a way of stress relief and raising money for the charity. Sign up for your Crafternoon pack today and you’ll find everything you need to know about holding a Crafternoon. 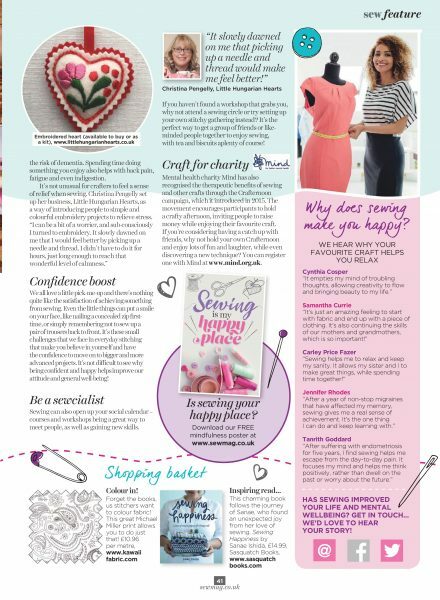 It’s full of crafting ideas to inspire everyone from beginners to seasoned crafters. There’s advice on how to organise a Crafternoon as well as heaps of handy tips to make your fundraising easy. The pack also includes a template, so you can get crafting straight away or you can visit their online craft cupboard for even more patterns and ideas. They change the templates throughout the year so be sure to keep checking the craft cupboard for more ideas. 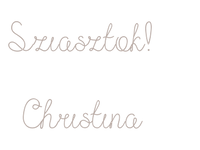 There is also a Facebook Page to share ideas, stories and inspiration with fellow Crafternooners.